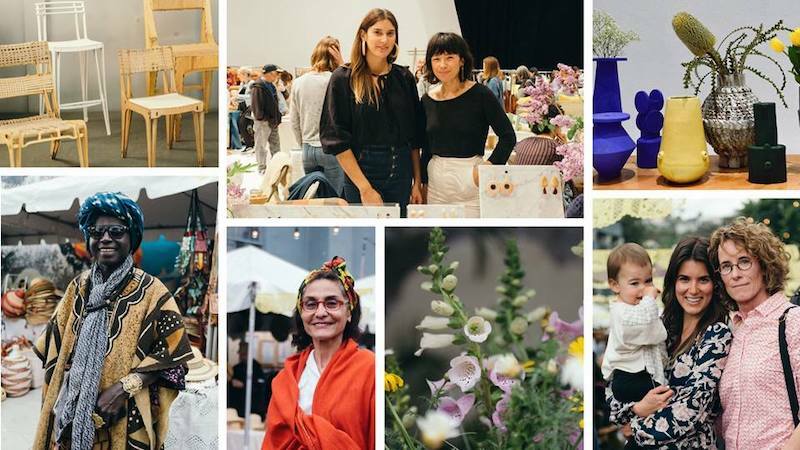 The Echo Park Craft Fair returns to Mack Sennett Studios in Silver Lake on December 7-9. A perfect place for holiday shopping, this 5,000 square-foot fair features over 120 curated artist, makers and food vendors, with plenty of activities and entertainment to fill your afternoon. Shopping hours are 10 a.m. to 6 p.m. on Saturday and Sunday with a Friday preview night from 6-9 p.m.
Tickets are $12 for one-day entrance, $20 for both days and a Friday preview night for $30.